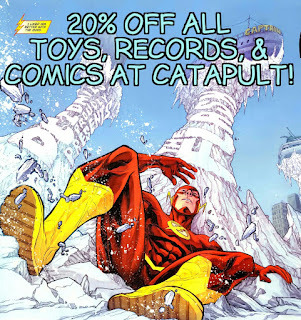 Catapult Collectibles: It's cold again sale! 20% off Tuesday, April 11th! It's cold again sale! 20% off Tuesday, April 11th!